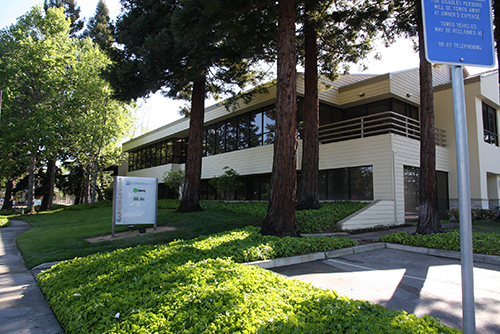 This 20,000 square foot, two-story Class B office building was purchased in 2012. 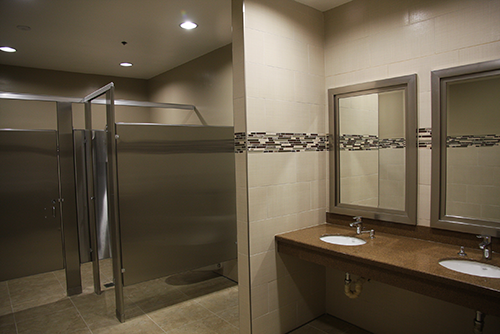 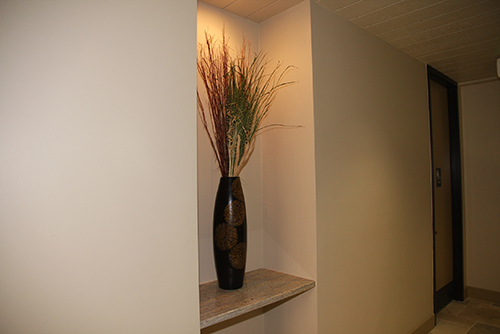 Briggs undertook an extensive renovation with features including a new passenger elevator, new common area improvements, new restrooms and upgrades to the exterior façade. 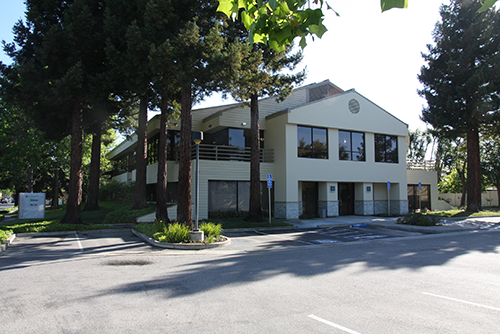 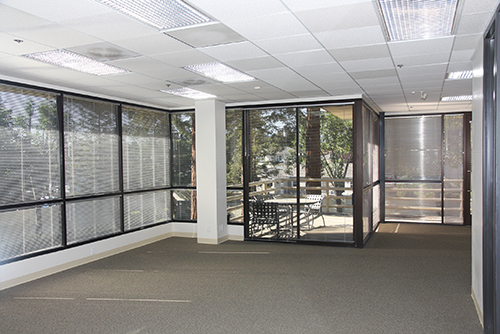 The multi-tenant office building was stabilized with leases to excellent tenants including El Camino Hospital and the Law Firm of Burke, Williams & Sorensen, LLP. 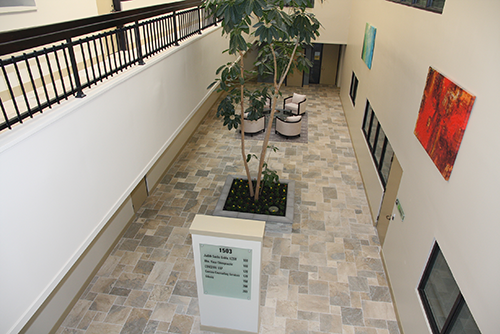 The project was sold as a leased investment to a private equity group in 2014.